Rep. Joy San Buenaventura received a letter from Hawai‘i Gov. David Ige announcing that the state has released $500,000 in Capital Improvement Project (CIP) funding to finance a master plan for Pāhoa Elementary School. Description: To finance a master plan for Pāhoa Elementary School. Mahalo for your work on behalf of the residents of your district to secure these funds. A list of released CIP and CIP Grants-In-Aid (GIA) will be emailed once a month. By working collaboratively, we can climb the mountains of challenges that face Hawai‘i. 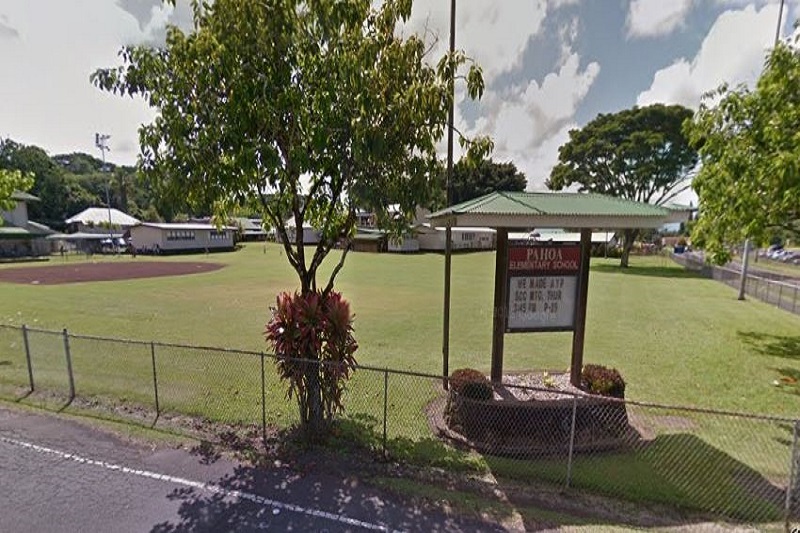 “Pāhoa Elementary School is the oldest elementary school in Puna. Despite its continued growth, Pāhoa Elementary School has had only one building and had been operating mostly from portable classrooms, a sub-standard administration building and no cafeteria. In fact, part of its playground has been coopted by the county for a baseball field.